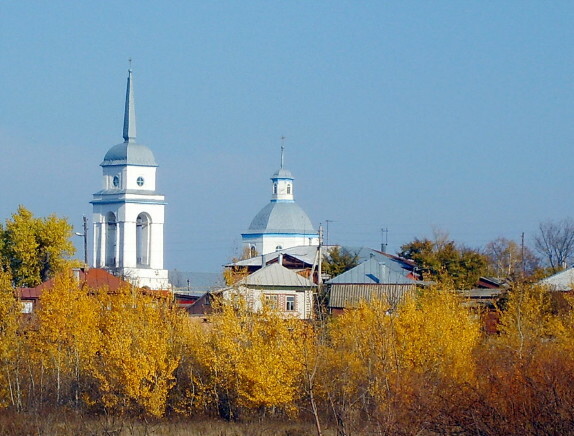 Voronezh region [Ukrainian: Воронежчина; Voronrezhchyna]. The northeastern region of Slobidska Ukraine, which in the 19th and early 20th centuries constituted Voronezh gubernia and in 1934 was reorganized into Voronezh oblast of the Russian Soviet Federated Socialist Republic (68,400 sq km; 1939 pop 3,550,000). 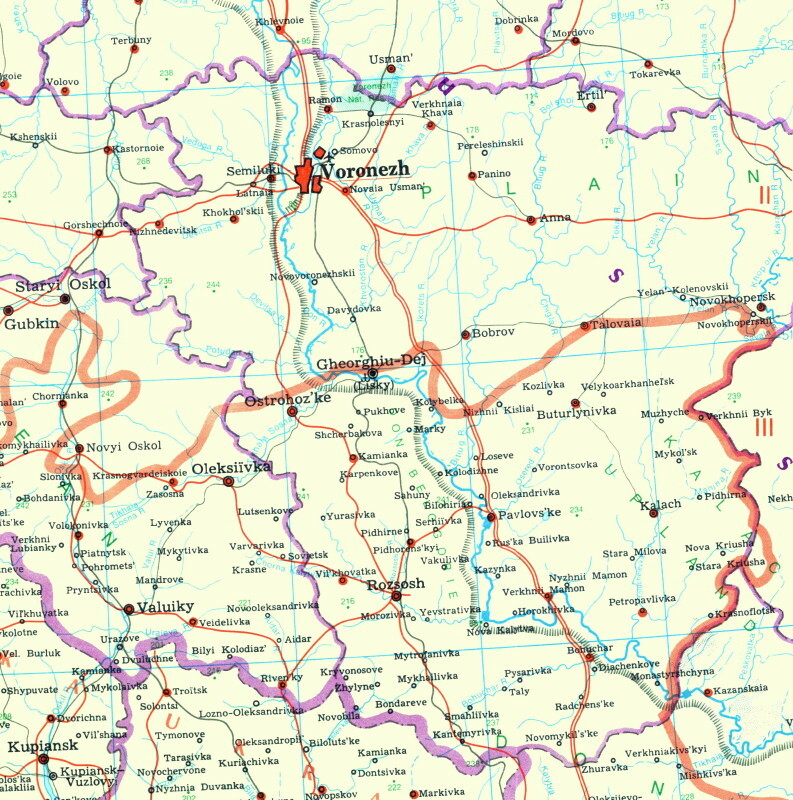 The southern part of the oblast, including the cities of Valuiky, Ostrohozke, Rozsosh, and Bohuchar, was in Ukrainian ethnographic territory (31,300 sq km). In 1926, 1,009,000 of the 1,450,000 inhabitants of that territory (69.6 percent) were Ukrainians. In 1954 the southwestern part of Voronezh oblast was transferred to the newly created Belgorod oblast; Voronezh oblast was left with 52,400 sq km (1985 pop 2,460,000), of which the Ukrainian ethnographic territory covered 16,000 sq km (1979 pop 135,200 Ukrainians). 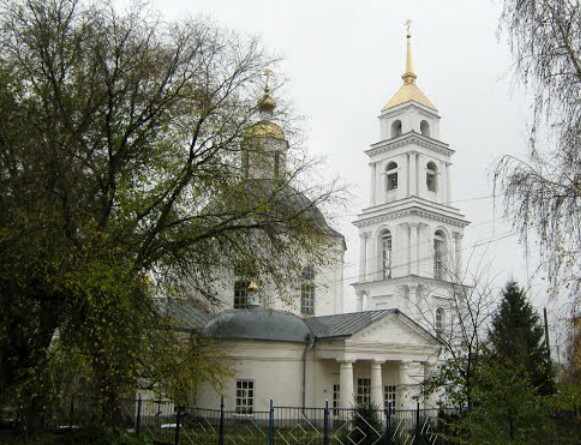 In 2010, according to Russian census, the number of Ukrainians in the Voronezh oblast was reduced to 43,000.